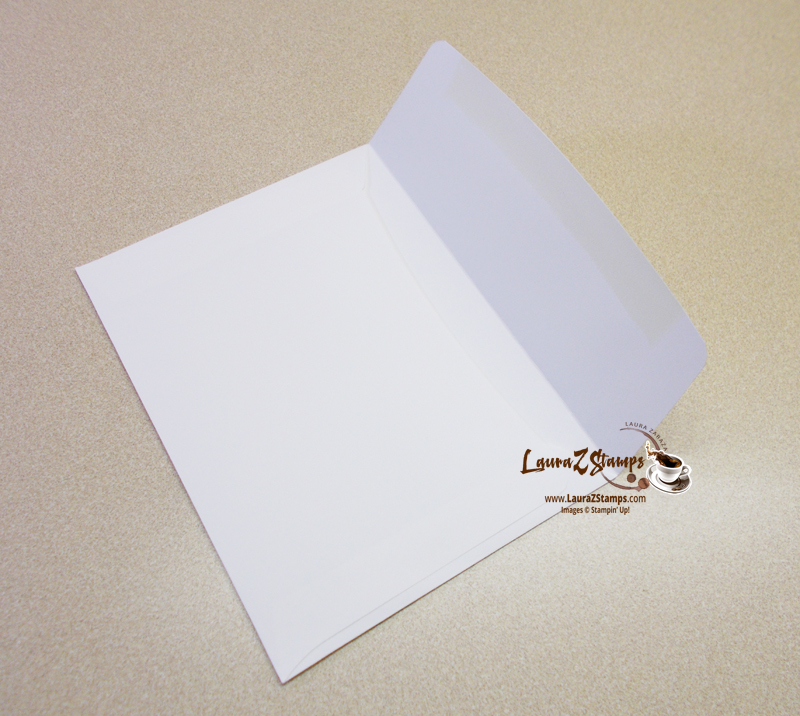 Choose either a white or vanilla envelope. 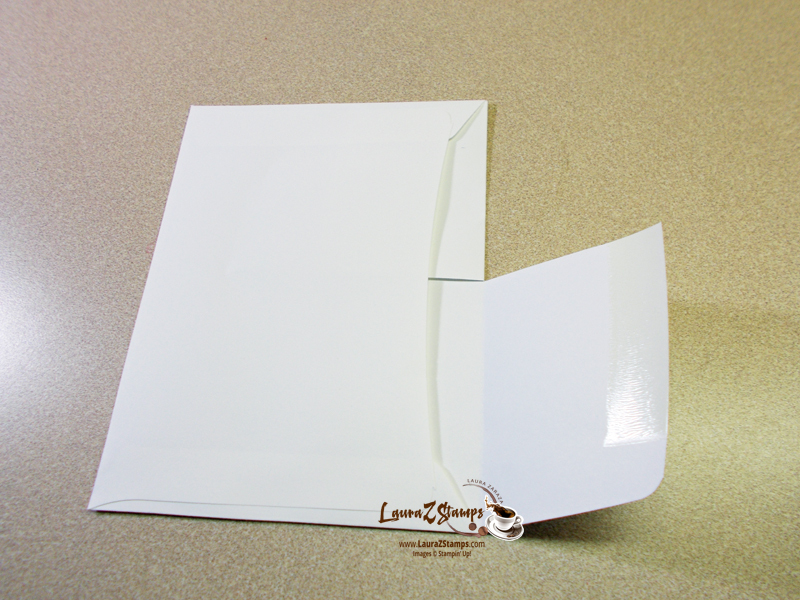 Cut the flap in 1/2 and tuck the one side inside the envelope. Easy! 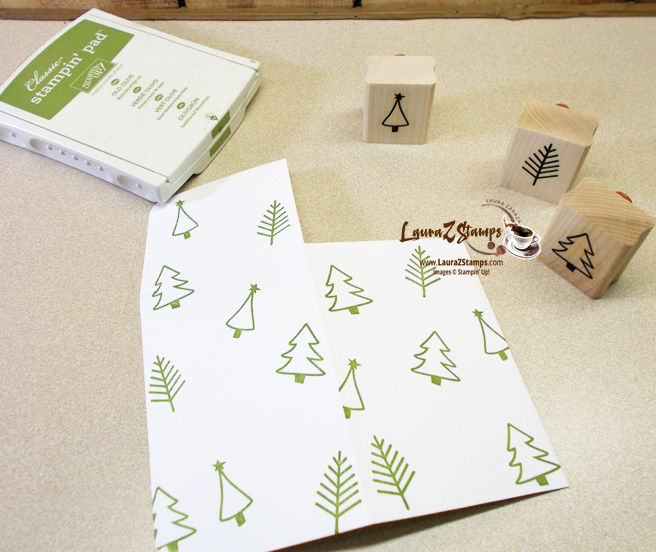 Add Booger maker tape to the one side and then fold over. 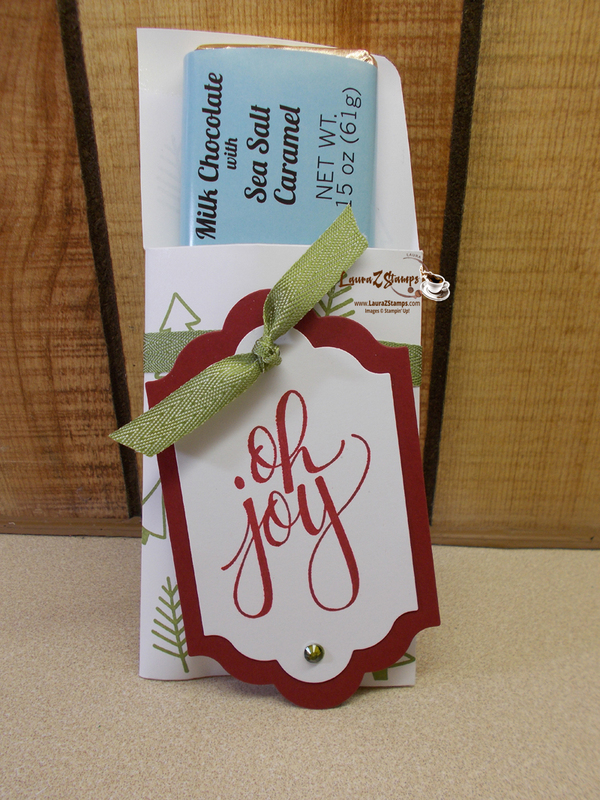 Add your candy bar. 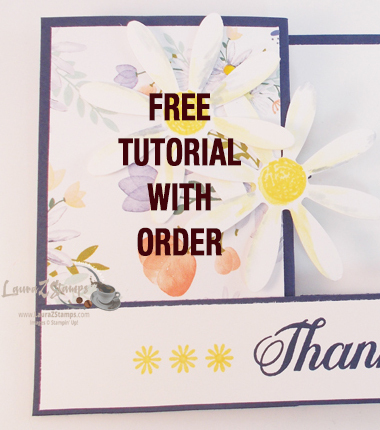 Go ahead and die cut your greeting. 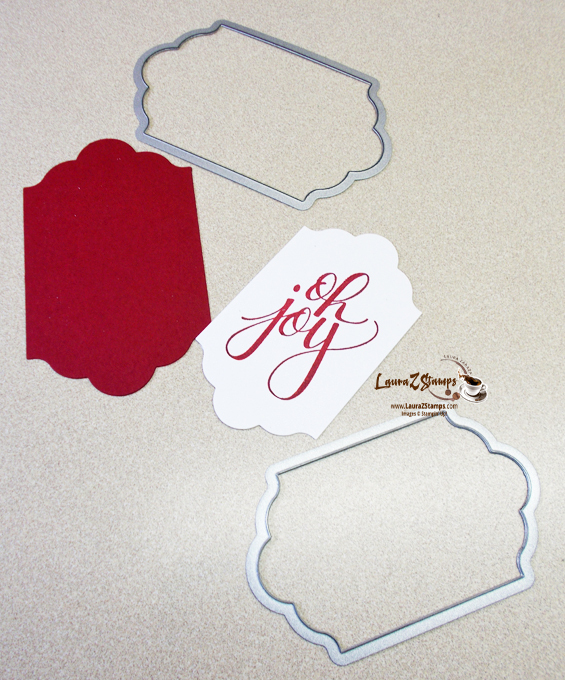 Once you place your die cut pieces together, poke a hold at the top and feed a piece of ribbon through. 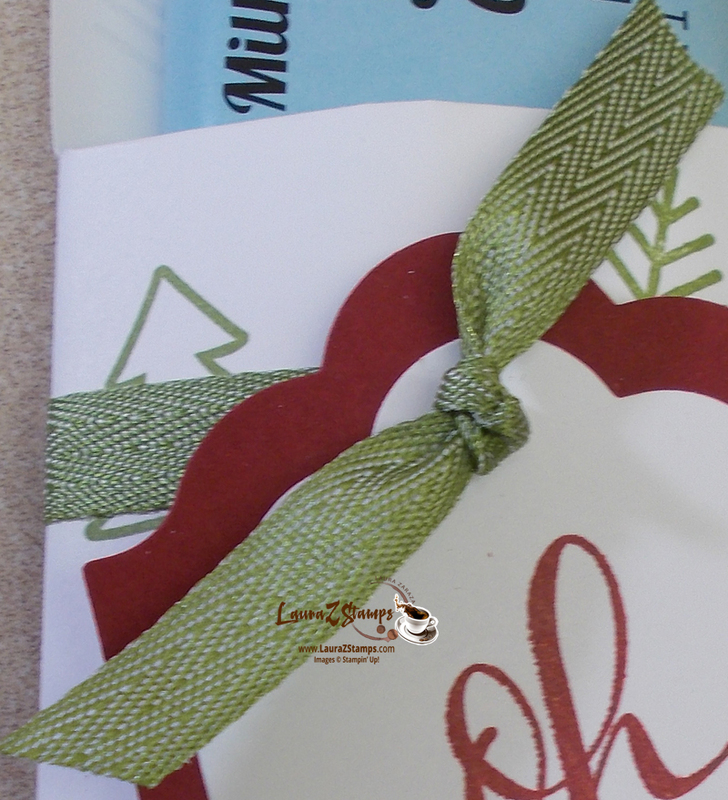 Now wrap around your package. 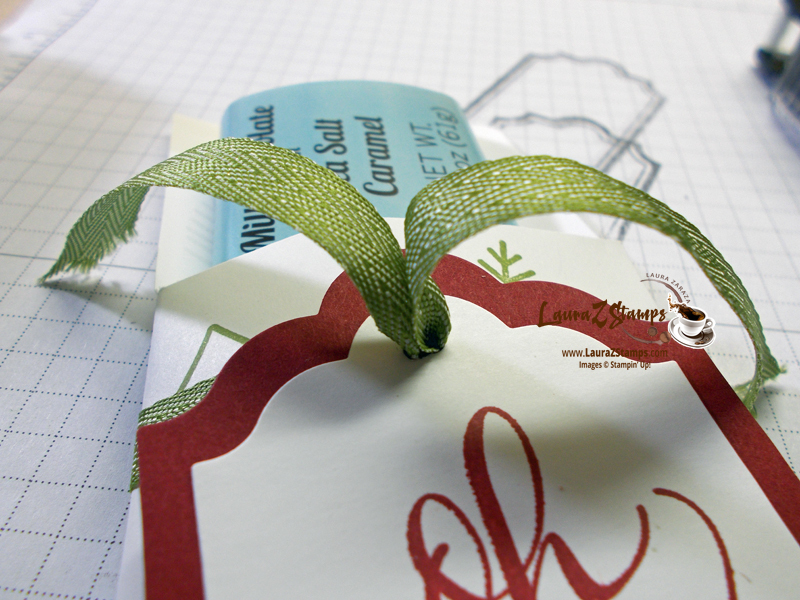 Finish feeding the other ribbon through. 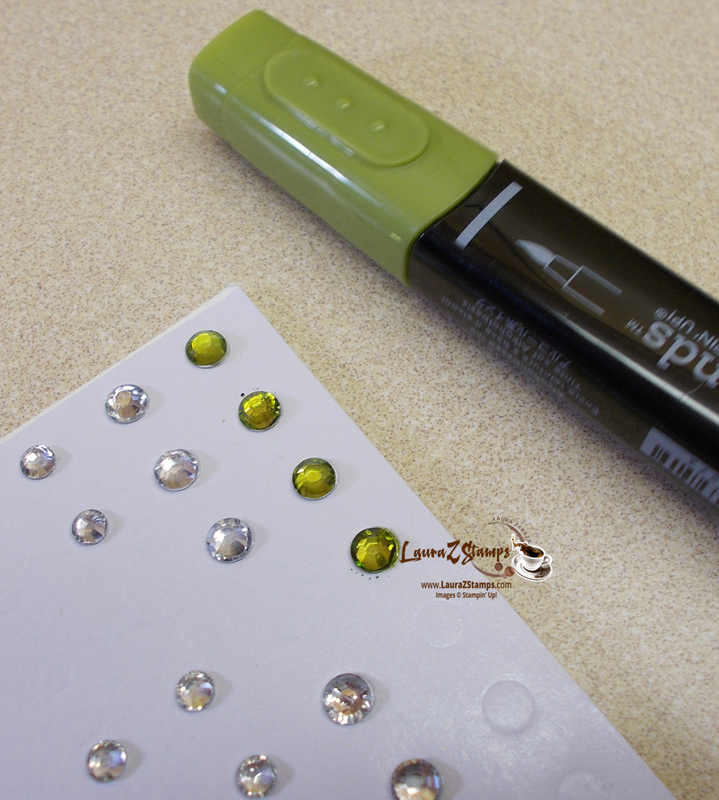 Color some rhinestones with an Old Olive Stampin’ Blends marker. When dry, add to your tag. Ta Dah! 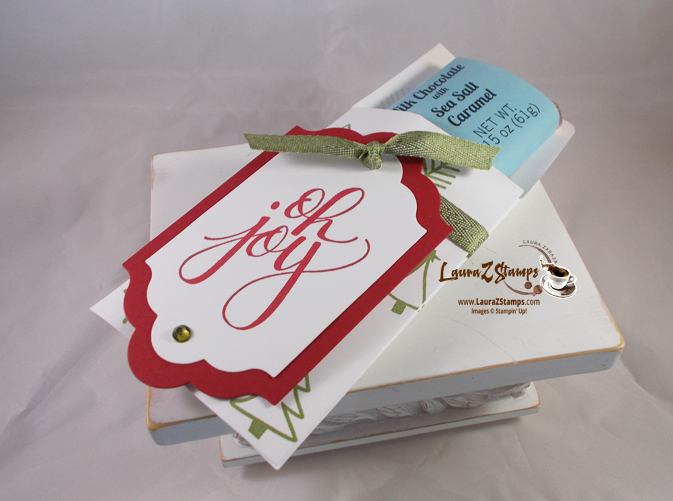 Ready to deliver. 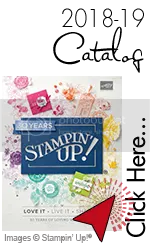 Gift Idea: Stampin’ Blends are a wonderful way to say Merry Christmas to the creative and artistic soul in your household. 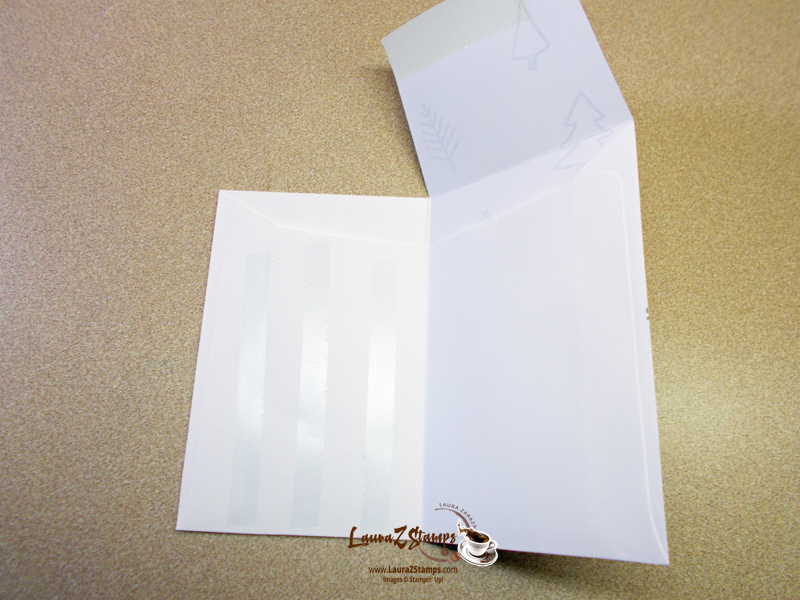 They will not arrive for Christmas but a brochure is the perfect little something for them to open and pick through what they might like. Teens like these too.